We design apartments that seduce with refined taste and stand out with their unique style. 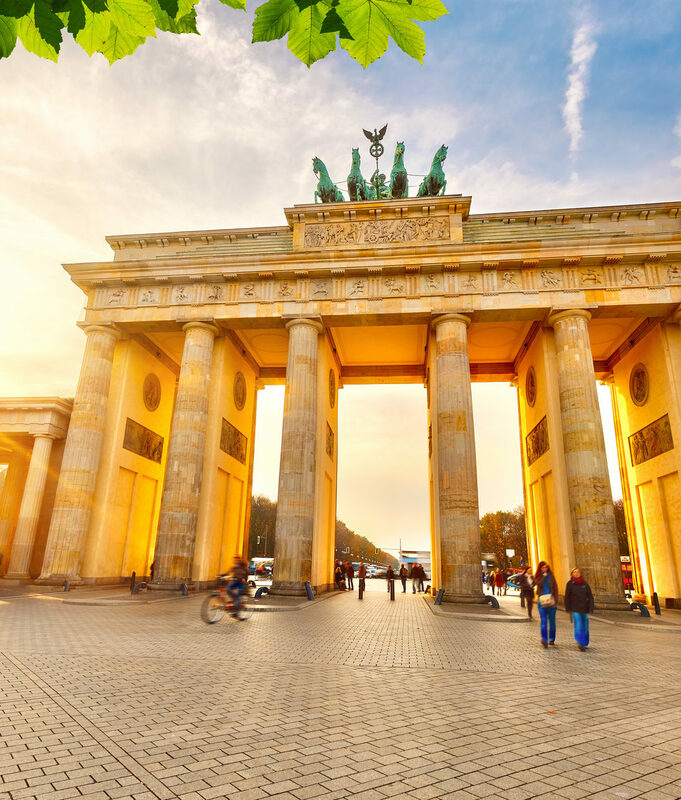 We specialize in the revitalization of pre-war townhouses in Berlin and design comfortable apartments with the highest standard of finish, taking advantage of all the modern architectural solutions. We combine historic interiors and beautiful facades with modern elements and functionality, while maintaining the utmost good taste. Our experience in the revitalization of townhouses dates back to 2005. Investors who care for the aesthetics of European capitals have placed their trust in us. We therefore restored the original splendor of dozens buildings in Paris and Warsaw. 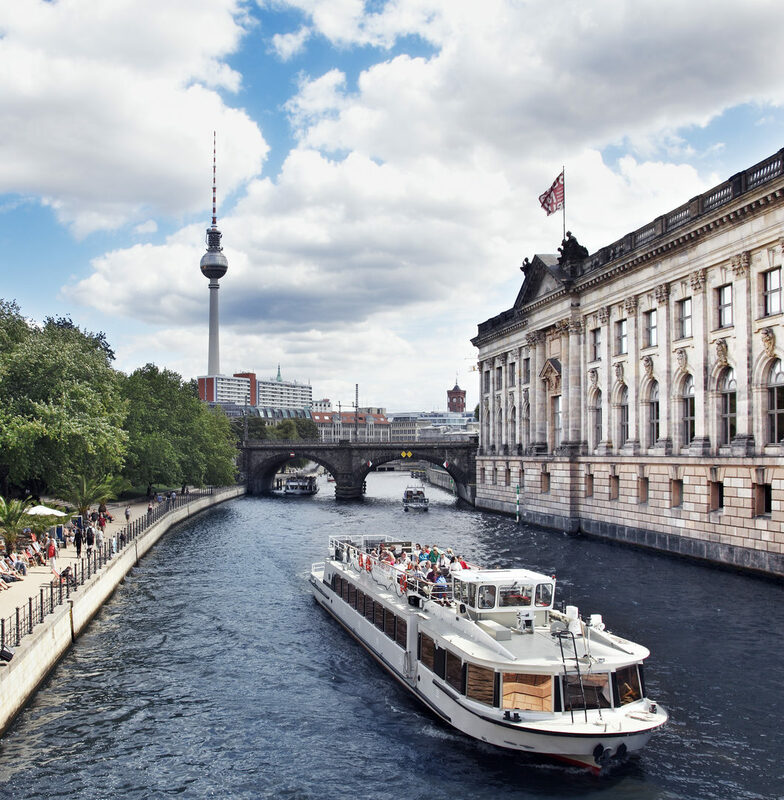 The time has come to create exclusive apartments in Berlin. The Berliner Altbau Management came into being based on the attachment to pre-war architecture and interest in the design. Our investments are characterized by exceptional attention to every detail. We want old buildings to once more adorn the urban architecture of Berlin. Copyright © 2017 BAM. All rights reserved.